Most couples would apply for a BTO flat as a first step to setting up their own family. However, some of us would be buying resale flats as we want a better location or we want to stay near our parents for convenience sake. Resale flats are also much faster for you to move in as you do not have to wait at least 3 years for your house to be built finish as with the case of buying a BTO flat. If you fulfil all the above 3 criteria, you can get as much as $55,000-$90,000 in grants to buy your resale flat. If you're planning to buy a BTO flat, you can refer to my previous post here to know the enhanced grants available for BTO flats. Throughout my past 2 years of blogging, I've received emails from several young people who want to take the first step to learn and change how their future would be. Some come from poor family backgrounds where they are worried even for their parent's retirement. It is heartening to see people taking charge of their finances because they care for the people around them. Money is never just for ourselves but its to provide better lives for our loved ones. Having dreams is important as it gives as a sense of purpose in life. However, dreams will only stay as dreams if we do not take action. Most of us would have been motivated before to take action in one way or another through conferences, books, people etc. Here's a video that I saw which I hope will motivate those of you who want to find a purpose for your life. "Someone's opinion of you doesn't have to become a reality. That you don't have to go through life, being a victim. And even though you face disappointments, you have to know within yourself that I can do this, even if no one else sees it for me, I must see it for myself." 1. What Were Your Aspirations When You Were Younger? What To Do When The Stock Market Keeps Going Down? Stock market volatility is back in action after so long now. I've been investing the past 4 years and most of the time the Singapore market has been rather stagnant. The only time I encountered a severe market drop was in 2012 when several European countries were having trouble which was called the sovereign debt crisis. It was a serious issue as it can mean countries going bankrupt which will trigger a big global recession. In 2007/08, Lehman brother collapsed during the sub-prime mortgage crisis. In economics class, I learnt that it was the second greatest financial crisis after the great depression. As I'm writing this, the market is still dropping. In fact, the worse one day drop I saw just happened a few weeks ago with STI going down -127 points. So what to do when the market is dropping now? Do you feel panic or do you feel its an opportunity? Let's explore this together. Why is the market dropping now? By now, all of us would have known the reason for the market drop. China has devalued its currency and it has shook the financial markets worldwide. Other Asian currencies such as the Malaysian Ringgit, Indonesia Rupiah and even the Singapore Dollar went down as well. A drop in major currencies does signify an impending slowdown or even a crisis as seen during the 1997 Asian financial crisis. The Malaysian Ringgit is still on a downward spiral dropping to $3.07 Ringgit against $1 SGD now. Some of the stocks in our portfolio may already be losing money and this is quite common during a bear market. To say the truth, I do not feel any panic even when some of my stocks are in the red. In fact, I feel quite comfortable as of now. All along, I've been prepared for a stock market downturn as it has been talked about for the past 2 years. Finally we are starting to see some volatility. It is an opportunity for some but a fear for others. I've only invested about 30%+ of my capital in the market as of now. I still have quite a lot of money to deploy during times of crisis. Investing during market downturns can be scary for a lot of people. 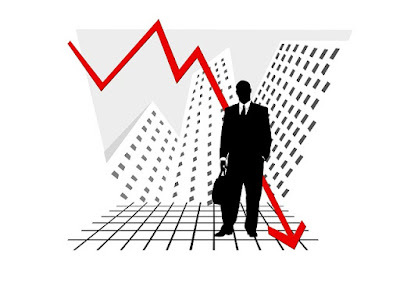 Chances are that when we buy a stock, it will go down further. This is what happens during a bear market. As the market drops, low can definitely get lower. We may have to average down at least 3 times before the market starts to go up again. When investing during a bear market, we can get good companies at a significant discount. Some of the blue chips companies have already dropped more than 30% which makes them much more attractive than the beginning of this year. Almost all the stocks look much more attractive than its previous highs but it is always the case that attractive can get more attractive. No one will be able to know how low the market can go so it is important to buy in tranches and allocate our investment capital efficiently. For me, I would set aside money to buy stocks in at least 3 tranches. For example if I set aside $6000 for a particular stock, I would buy in at $2000 each time. When to buy in for a stock has to depend on our investment objective. If we're investing for income, looking at dividend yields of 6% or more may be good for strong counters such as Capital Commercial Trust. We should look at the sustainability of the dividends as well and not just on the current dividend yields. The market may drop further or will rise after that which nobody will know exactly how things will evolve. As investors, what we should do is to manage our risk well and invest consistently at better valuations. There is always opportunities when the stock market goes down. This is certainly what a lot of us have been waiting for. Are you prepared to invest more during a bear market? Should Couples Buy A 5 Room HDB Flat For Their First BTO Application? Its election season again. I've been seeing a lot of people coming on Facebook to voice out their opinions and somehow, housing prices is still a hot topic. Is housing really that unaffordable and will it be worse in the future? Actually, if you ask me, I would think we actually have a lot of options in Singapore and its up to us to make our own choices. Some buy more expensive flats than others because of misinformed choices. Let's take a look in terms of buying a 5 room HDB flat or should we buy a smaller flat? During the national day rally recently, it was announced by PM Lee that there will be more grants available to make HDB flats in Singapore more affordable. Now, couples can get up to $80,000 in grants from September 2015 sales launch. This is quite good news for those who are planning to buy their own flats from now onwards. However, this increase in grants does not apply for 5 Room Flat owners. Why is this so? Let's find out more about the enhanced grants in this post. A couple who wants to purchase their first home will most probably apply for a Built To Order (BTO) flat. The government has subsidized these flats and this is especially so for first time buyers. 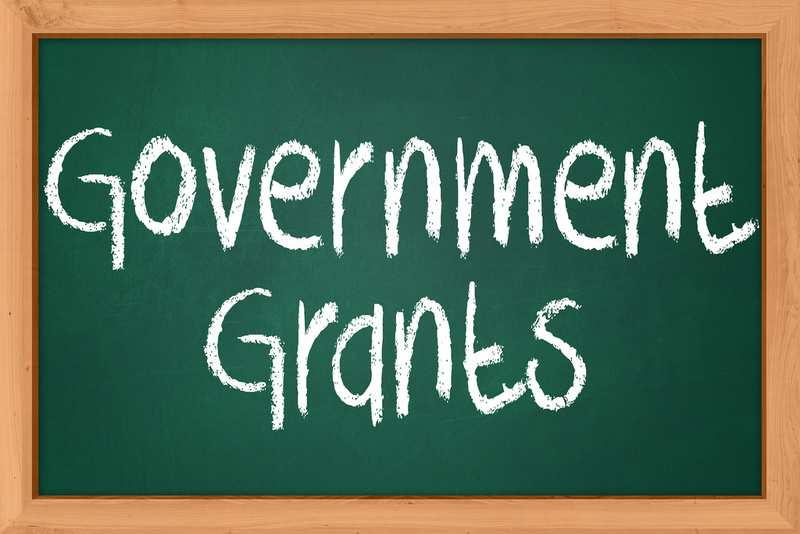 There are various grants available such as the additional housing grant and the special housing grant. The special housing grants was initially up to $20,000 but now it has been increased to a maximum of $40,000. Let's take a look at the cost of housing for 2, 3, 4 and 5 rooms flats in Singapore. What are the grants you will be eligible for your income bracket? As mentioned earlier, the special CPF housing grant has been increased from $20,000 to $40,000. The special housing grant all along only applies to 2 room, 3 room and 4 room flats in non mature estates only. The grant has increased much more that a couple who buys a 5 room flat first would potentially lose out on $40,000 worth of grants assuming they have a combined income of less than $5000. If a couple choose to buy a 5 room flat as their first house, they will not be eligible for further grants when they decide to sell this house and buy another flat later on. Have you heard that a household with an income of less than $1500 can own a HDB flat also? This is actually true as the grants has been increased substantially for this group of people. Total grants has been increased to $80,000 for households which have an income of less than $1500. A 2 room flat in Punggol or Sembawang cost around $75,000 to $113,000 from the May 2015 BTO exercise. After deducting the grants of $80,000, this household can actually get the flat for free or just a low fraction of the cost. Couples who just got married and earn $1000 plus each or those with single household income should fall within the $1500-$3500 range. They can get total grants in the range of $60,000 to $75,000. A 3 room flat in non mature estates cost around $152,000 to $211,000 from the May 2015 BTO exercise. It will be quite affordable for this group of people after deducting the grants of $60,000 to $75,000. 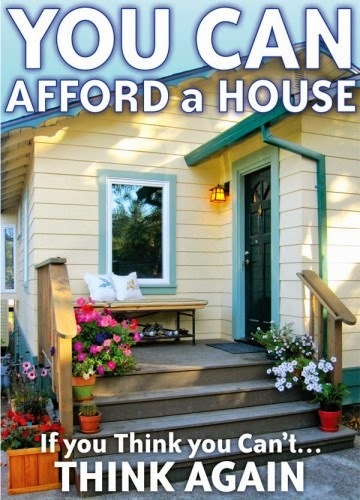 The 3 room flat would only cost about $130,000 plus. Even if your family income is as high as $8500, you will still be eligible for grants. A household with $4500 average income will still get grants of $45,000. The new grants should be warmly welcomed by most couples who intend to buy a BTO flat. Housing prices are expensive but as long as we buy a flat which is within our reach, all of us will still be able to buy our own property instead of renting one. The newly revised special CPF housing grants will not be applicable for 5 Room flat buyers where they will lose out potentially on additional $40,000 worth of grants. There are also enhanced grants available for resale flat buyers which I will discuss on in the next post.